Serve with Illimis Chenin Blanc 2016. A must for the picnic basket. Place yoghurt, cucumber, mint, garlic, cumin and spring onions in a bowl and mix well. Drizzle with honey and roasted sesame seeds just before serving with toasted pita breads cut into triangles. Place the avocado in a bowl and mash with a fork. Add the rest of the ingredients and mix well. Season to taste. Serve with dry fried tortillas, cut into triangles. 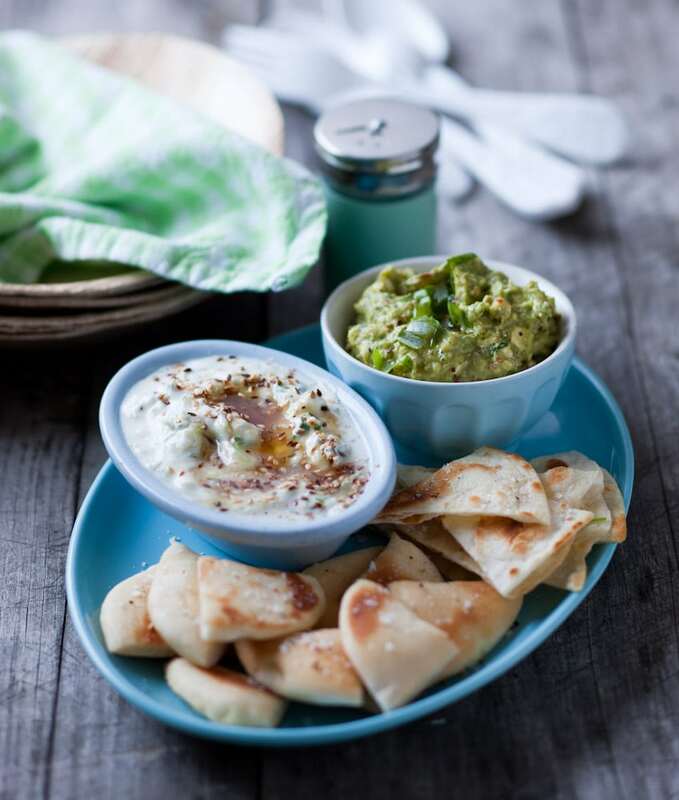 Just about any fruit-forward white wine will go with these dips, some residual sugar being useful to counter the bite of the garlic in the first and the onion in the second. Be sure, however, to choose a wine with good acidity as this will contrast with the creaminess that both dips possess. Given that it’s a picnic, though, a craft beer is also an option! Next articleMichael Fridjhon: Where to for VinPro?